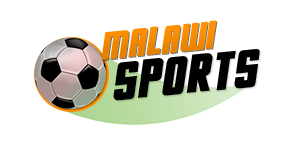 Organisers Football Association of Malawi will hold draws for the 2018 edition of the Fisd Challenge Cup at Mpira House on Tuesday. Preliminary draws for Super League teams, districts and southern region leagues will be at Mpira. 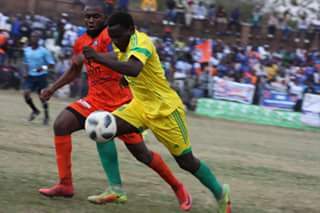 While draws for the central region and northern region leagues will be conducted at Civo and Mzuzu Stadium.